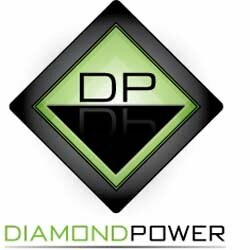 Diamond Power Infrastructure (DPIL), power equipment manufacturer is likely to invest Rs 770 crore over three years to fuel expansion as there is huge growth potential in transmission as well as distribution sectors. The company also plans to launch few more products, including unitized sub-stations and gas cables. It has an installed capacity to manufacture 34,300 km of low voltage cables annually that can transmit power of up to 1.1kv. DPIL is engaged in five business verticals--cables (low, high and extra high voltage), conductors, transformers, towers and various EPC projects-- where it undertakes planning, designing and commissioning of turnkey transmission and distribution projects.